Running a small business in today’s society can be quite challenging. 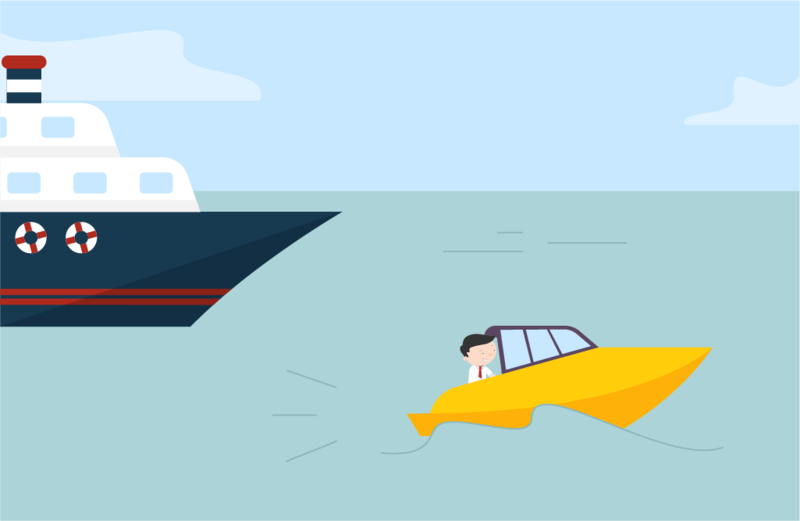 Many companies fail in the first year, and many more won’t stay in business long enough to see their five-year plans become a reality (50 percent to be exact). It’s a tough world out there for businesses of any size and structure. But especially for smaller ones. Most of the issues a lot of smaller companies are facing today can be traced back to economic uncertainty, lower consumer spending, regulatory complications, and lack of an attention-worthy online presence. If they want to stay competitive and relevant, smaller companies need to take advantage of everything the World wide web has to offer and direct a significant amount of their energy towards online promotion. Studies have shown that around 70-80 % of potential shoppers research a company and brand online, before visiting the store and conducting a purchase. However, even though that may be true, 46 % of small businesses still do not have a website, and 35% of them feel that their operation is just too small for such a serious investment. This sort of thinking is problematic on many different levels. For most smaller businesses, marketing is difficult to comprehend. Digital marketing, even more so. But that doesn’t mean that those who are willing to learn and apply themselves won’t be rewarded for their efforts. The ever-growing usage, user dependence, and relevance of the World wide web have leveled the marketing playing field for small businesses. Many findings concur that people now prefer to shop online, and the number of Internet-first users is only going to get larger as the younger generations are growing more and more dependent on the Web. Numerous benefits come with creating an attention-worthy online presence. With a little bit of strategy, dedication, hard work, and necessary digital marketing know-how, smaller businesses can muscle their way through the market, and actually, go into serious competition with big brands in their niche and industry, and thus – stay active throughout the years. Even though social media is still the first choice for most smaller businesses when they are choosing a platform to promote their business online – numerous studies have confirmed that search still outperforms social. By 300 %, to be precise. In 2018, Google processes over 3.5 billion searches per day. Users still prefer search. Whenever they’re in need of an answer to a particular question, the first thing today’s generations do is to open their favorite internet browser and type in keywords into Google’s search related to the topic that interests them. As imFORZA’s study claims, 70 % of all searchers are only interested in organic listings that appear on top of the results for their queries. Having that in mind, and the fact that an insane number of Internet users today despise advertisements, and that most of them have ad-blocking devices installed across their devices – smaller businesses should be focusing more of their energy and funds towards SEO than any other way of online promotion. Is SEO a Good Fit for Small Businesses? This is a common question most people tend to ask. 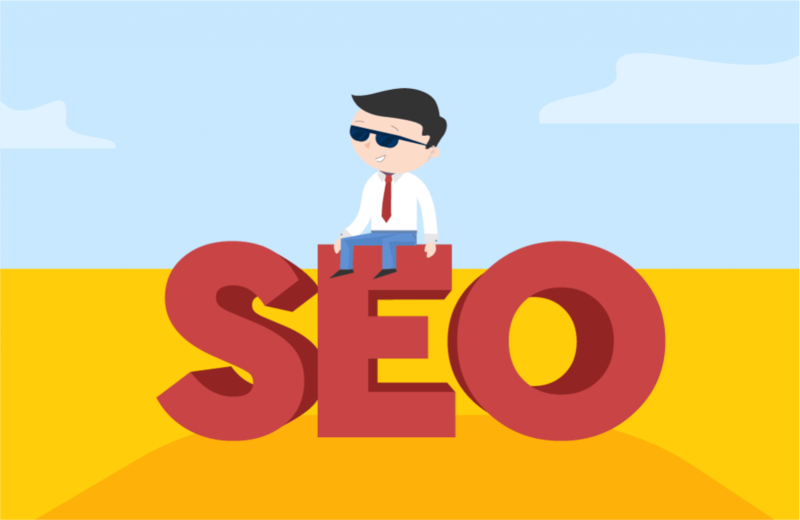 Generally, SEO is a good fit for any type of business, regardless of its size and stature, as long as that business understands the practice in which they have decided to invest. Anyone out there can benefit from improving their online visibility in Google’s search. Instead of asking whether or not SEO will work, smaller businesses should be asking themselves whether SEO is a good fit for their current requirements? Budget – SEO is not free, you need to spend money to make money. Timeframe – You cannot really dictate how much time you’ll need to earn specific positions. It simply isn’t possible. SEO is a continuous process that requires constant effort. The majority of activities don’t work on “one & done” principle. Expectations – Setting realistic goals is of great importance. No one can guarantee you top positions from day one. Bigger businesses start with an advantage in SEO, that is true, but if smaller ones truly apply themselves and come up with the right approach – they can take the wind from their bigger competitors’ sails and use it to rise above them in the search. Setup a Google My Business account: Anyone can setup this account. It’s free and it doesn’t require any upfront knowledge. All you basically have to do is upload your business details and you’ll appear in local search results for queries that are relevant to your business. 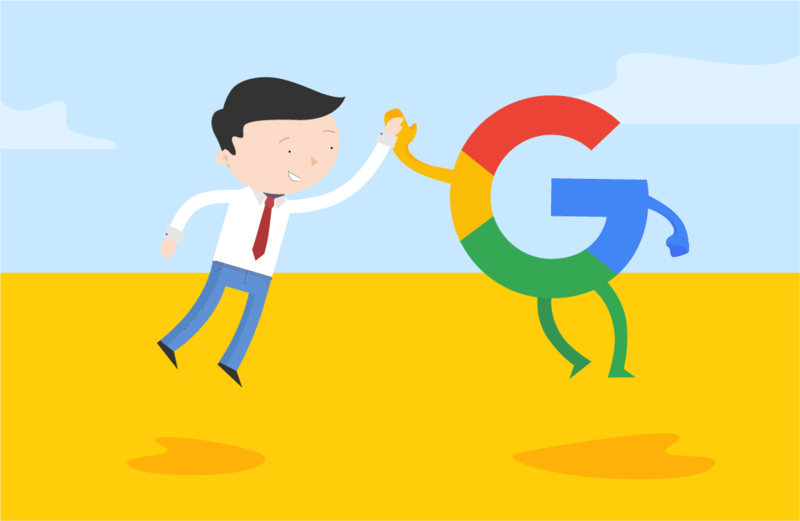 Register with Google Search Console: This is a free tool, rich with information that could help improve your website’s overall performance in search. It will immediately provide you with a list of things you should improve regarding your website. With the Console, you can easily find out what keywords the engine thinks your site is relevant for, is your site mobile-responsive or not, whether the spiders are experiencing any problems while crawling your site and how to fix them, and much more. Build a fast, mobile-friendly website: Developing such a site can be done quite easily. Just upload the right type of plugins to your CMS (the ones that make all your content mobile-friendly), and you’re good to go. Optimizing the speed of your site isn’t quite as easy as making your site mobile responsive, but it’s certainly worth the effort. Minimize HTTP requests, reduce server response time, enable compression and browser catching – these are just some of the basic things you can do make your site load faster. SEO requires upfront thinking. You cannot do things on the go when they come to mind. Well, you can, but that probably won’t work very well. In order to succeed with your SEO efforts, it’s advisable to have a goal and an adequate strategy. You don’t want to invest your time, money, and energy into something that won’t bring any notable improvements to your brand’s position in search. In order to grow in this cutthroat world that is the Internet and organically expand your reach online, you first need to set goals and identify which options and channels to pursue. Naturally, that’s easier said than done. Goal setting is a process that requires a lot of time and attention. It should be based on real facts, not emotions and prejudice. You need to do thorough market research and find real opportunities that you can pursue. Intelligent assessment of market opportunities and development of unique content strategies are the main elements that will affect the speed of growth for your business. Some of the critical steps in this phase involve a thorough keyword research, competitor analysis, budget planning and monitoring progress. With all these factors planned ahead and revised numerous times – you can start working on your SEO strategy. SEO is a complex, layered marketing approach, made out of several different marketing practices that help those who invest in them increase their visibility in search. Even though link building is probably the most well-known SEO practice, it still can’t be used as a synonym for search engine optimization in whole. That is why it’s important to break down the entire concept of SEO into different areas and focus on those that are most important and relevant to what you have set out to achieve. Website – Regardless of what they sell or do, small businesses from every niche and market need to have a fast, well-functioning, user-friendly, and mobile-responsive website. That is essential. Without it, all your SEO will be futile. Building a great online reputation and image has to be done from the ground up. If the foundation is bad, everything else will be as well. Website Copy & Content Marketing – Content can either make or break your businesses online. The benefits of producing high-quality content are endless. It creates authority, leads, links, engagement, relevant traffic, conversions, etc. If you don’t do a good enough job of describing to the users what you do and why should they care about your business, you won’t be able to encourage people to visit your site. On the other hand, the less content you create, the fewer keywords you’ll rank for. If you plagiarize existing content or just put up garbage on your site – the engine will penalize you and shove you so far down the search, nobody will find you in a million years. Content is an important element here. Do your best to provide the users and the engine with a value that perfectly explains just how well you know your stuff and why your brand and business are worthy of their attention. On-page Optimization: This a process of optimizing individual pages on the company’s site, in order to rank higher and earn more relevant traffic in search engines. Page titles, meta description, keyword optimization – this are just some of the standard things you need to take care of in this department. On-page refers both to the content and HTML source code of a page that can be optimized. Local SEO: Thanks to the latest Google’s algorithm updates, it has now become more important than ever to optimize your site for clients and customers who may be searching for your local business. Local SEO can help your business stand out in Google SERPs. Company name, address, phone numbers, customer reviews – these are just some of the factors Google takes into consideration when deciding where to place your business in local search. Link building: Creating loads of high-quality links for your site is a crucial part of every intelligent SEO strategy. Links make an enormous impact on site’s position in search. The more high-quality links you have pointing back to your site, the better you’ll look in Google’s eyes. Reputation management: Monitor what people are talking about your brand and business online, and what experiences they are sharing, should be close to the top of your priority list. It is in your best interest the ensure that the online crowd is satisfied with what you have to offer to the online community. In order to improve their overall authority and reputation online, most businesses produce case studies, blog, guest post, ask for reviews and testimonials from customers/clients, etc. 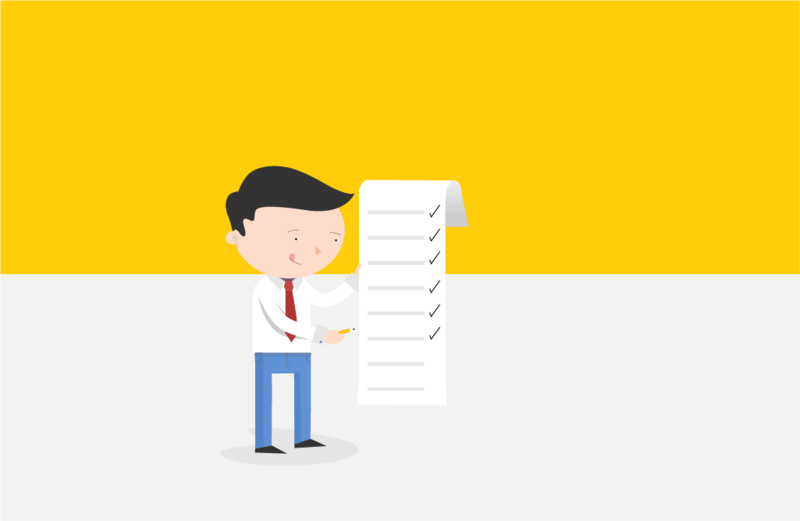 Do it In-house or Hire an Agency that Specializes in SEO? This is the question which unsettles most business professionals. 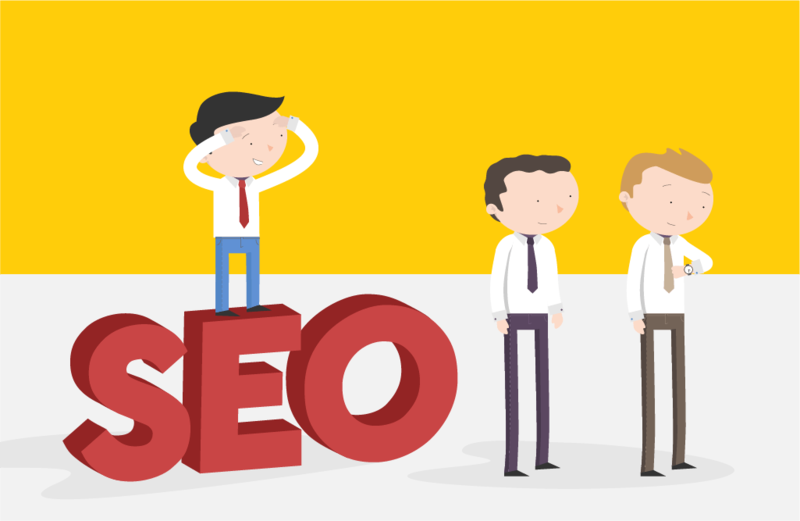 For smaller businesses, that don’t really have enough money to employ an entire team of people to work on their SEO in-house, nor enough funds to keep an agency on its payroll – the best approach would be to partner up with an SEO company for the initial setup, and then take the monitoring and maintenance in their own hands. Building a brand online on a bad foundation will do you more harm than good. The safest option here is to find the right SEO agency to help you with setting your goals and optimizing the above-mentioned crucial elements of your online presence. The setup phase can be quite difficult for businesses that don’t have any prior experience with SEO. There are certain elements that need to be taken care of by someone who knows what needs to be done.